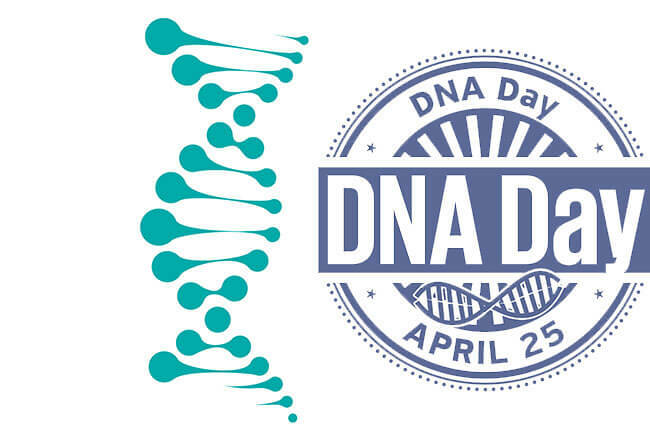 Apart from numerous events organized all over the world, DNA Day is also accompanied by impressive discounts offered by some of the best DNA testing companies in the field. (Inter)national DNA Day is usually observed by learning more about genomics and genetics, so we can’t think of a more appropriate way to help you celebrate this holiday than introducing you to the biggest DNA testing discounts in 2018. As we mentioned, we’ll go over the top discounts offered by some of the best DNA testing companies out there. 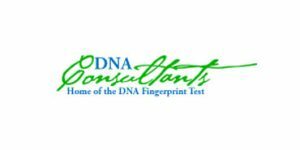 Note that these exclusive DNA Day offers usually last only a couple of days, so you should act quickly if you’re interested in getting top-quality DNA tests at significantly lower prices. 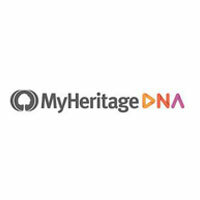 MyHeritage offers its ancestry DNA test at a price of 69.00$, which saves you 30$. The sale ends on April 25th. AncestryDNA offers its genetic ancestry test at a price of 59.00$. The regular price of the test is 99.00$. Every purchase also allows you to save 60$ on your next trip with Travelocity. This opportunity ends April 29th. Living DNA offers an ancestry test famous for covering the largest number of regions (80!) with 21 of those located in the British Islands and Ireland. This makes it a perfect choice if you suspect potential ancestral lines in those parts of the world. The regular price of the test is 159.00$, but you can save 79.01$ during the DNA Day celebration and pay only 79.99 for this extensive 3-in-1 ancestry test. Helix offers free standard shipping if you use the code “DNADAY.” This offer ends April 25th, 3:00 AM EST and cannot be combined with other discounts. The DNA Day Sale ends April 28th. 23andMe will help you celebrate DNA Day by slicing its prices by 30%. In other words, Ancestry Service currently costs 69.00$ instead of 99.00$ and Health + Ancestry Service 139.00$ instead of 199.00$. The sale ends April 25th. HomeDNA offers a 20% discount on all of its tests, including GPS Origins. All you have to do is type “DNADAY2018” in your cart during checkout. The offer ends April 25th.